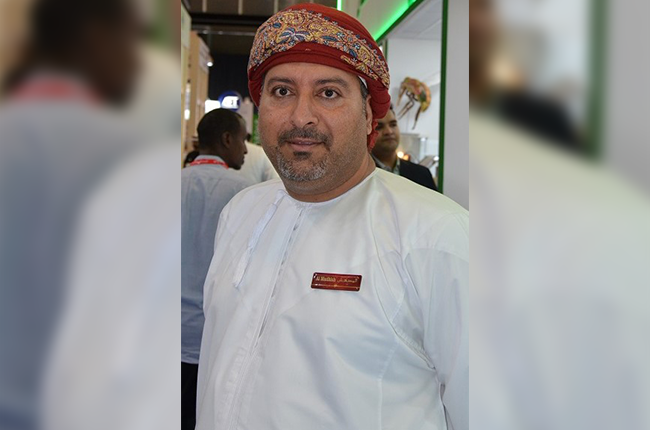 Oman’s participation in Gulfood 2019 in Dubai is represented by the Public Establishment for Industrial Estates – Madayn, which is taking part in the exhibition held at Dubai World Trade Centre in the United Arab Emirates for the seventh consecutive year. The Sultanate’s participation is represented by Madayn, which is taking part in the exhibition held at DWTC in the UAE. Madayn aims at highlighting the current available investment opportunities and underscoring the incentives provided to the investors in the Sultanate in general and Madayn’s industrial cities in particular. 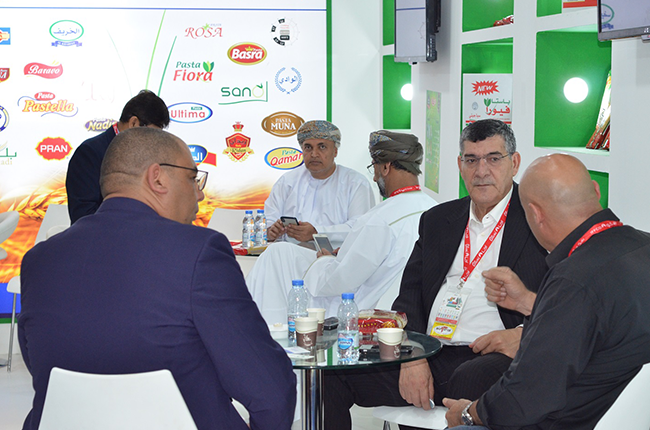 Representatives of the participating Omani companies and factories emphasised that such specialised food exhibitions play a great role in disseminating awareness on the Omani products among different countries worldwide. Such events bring a great benefit through being present alongside local, regional and international companies. Our company is recognised as the first Omani company specialised in the production of natural honey with international standards,” said Mohammed Al Shanfari, Chairman of National Natural Honey Company. He added that the company’s first participation at Gulfood 2019 has allowed them to interact with distributors from various countries. 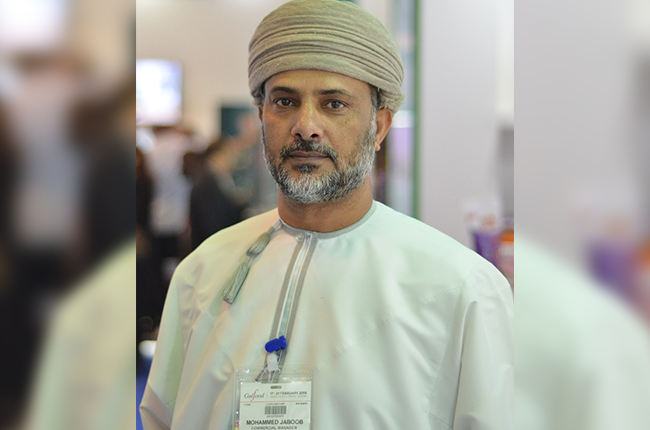 Malallah Al Hamadani, marketing director at Oman Foodstuff Factory (Al Mudhish), stated that Al Mudhish has received new orders for its products as part of its participation in this year’s Gulfood. “New deals and renewal of existing contracts with our agents are underway,” he informed. 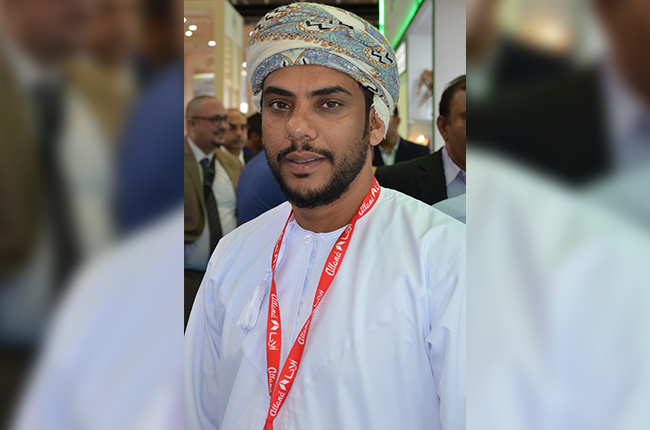 Mohammed Jaboob, commercial manager at Omani Vegetable Oils and Derivatives, commented that the company is always keen to take part in Gulfood exhibition to achieve the greatest possible benefit from its presence in this global event through meeting with suppliers and specialists representing the vegetable oils and derivatives industries. 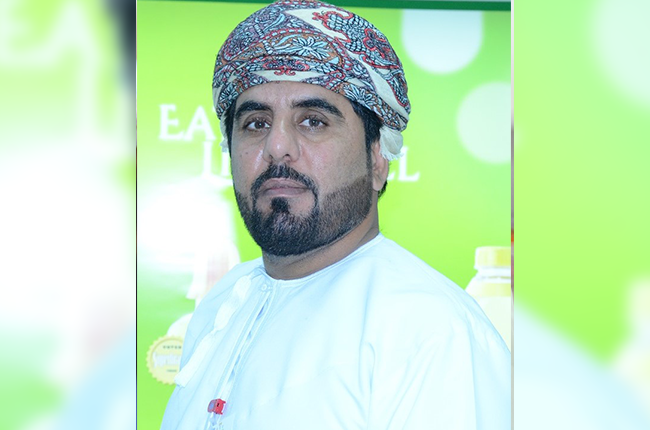 Mohammed Al Balushi, sales and marketing assistant manager at Areej Vegetable Oils and Derivatives, stated that the company is focusing on promoting its new oil olive product, which the company has begun producing and distributing recently in the local market. 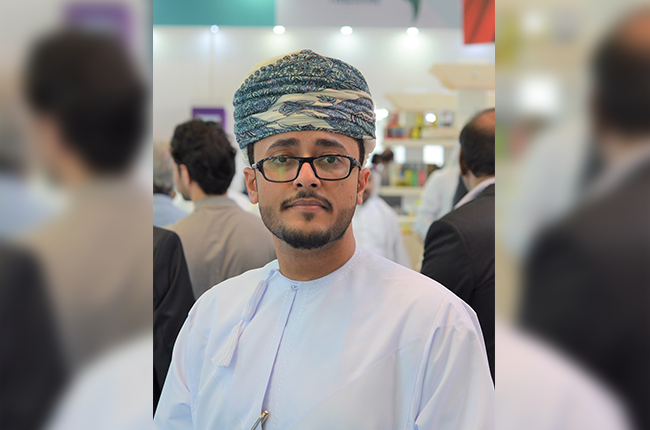 Salim Baabood, another participant, stressed that participating in this kind of events contribute to raising a good reputation for the Omani products among a large segment of consumers at the local and global levels. 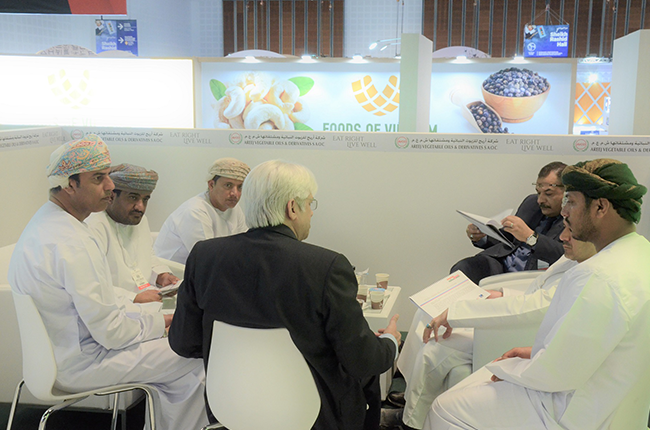 A number of Omani companies representing the Sultanate’s food industry are taking part in Gulfood this year under the umbrella of Madayn, which include Areej Vegetable Oils and Derivatives, Dhofar Poultry Company, Oman Foodstuff Factory, Omani Vegetable Oils and Derivatives, Sweets of Oman Company, and Modern Dairy Factory.